Curious Incident of the Dog In The Night-Time at South Essex College, lead and directed by Michelle Barrington. 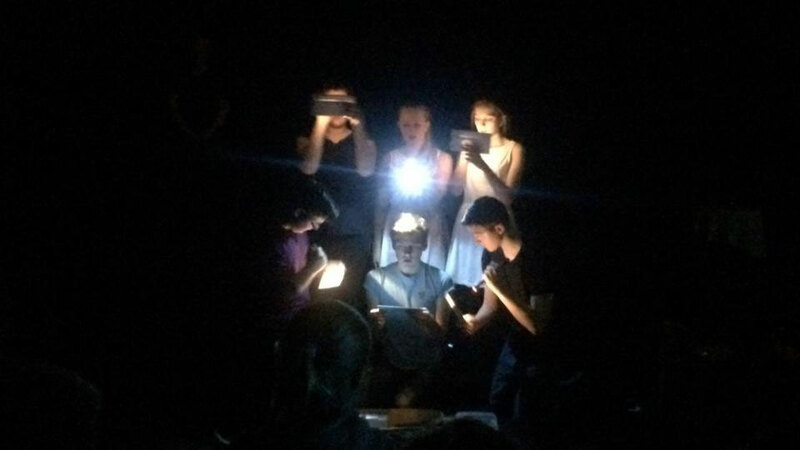 A workshop created to explore the play 'The Curious Incident of The Dog In The Night-Time'. This workshop is perfect for those studying the text and for those interested in physical theatre. Introduction to the play, introduction to characters. Analysis and understanding of the play's issues and themes. Physical theatre, working as an ensemble, voice and movement exercises.